Apples will keep longer of loosely wrapped in newspaper, they rot when touching each other. 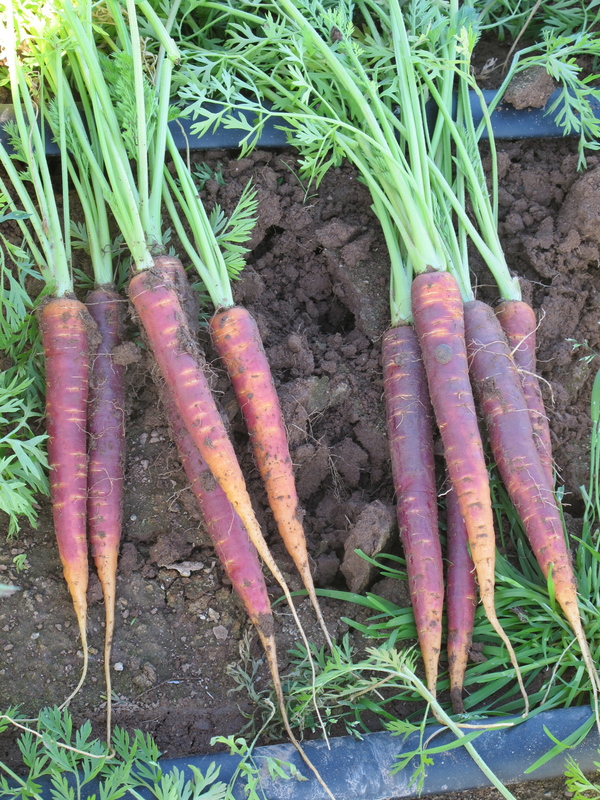 Carrots last longer with tops pulled off. As with everything you post, this is exceedingly helpful so thanks. I find that the produce I purchase at McClendon has an amazing ‘shelf-life’ when stored properly and if I plan properly I rarely waste any food.